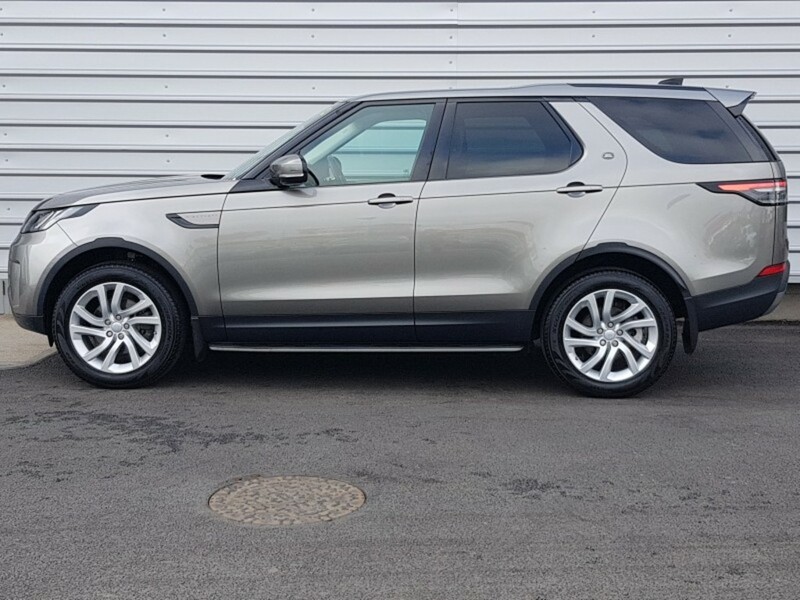 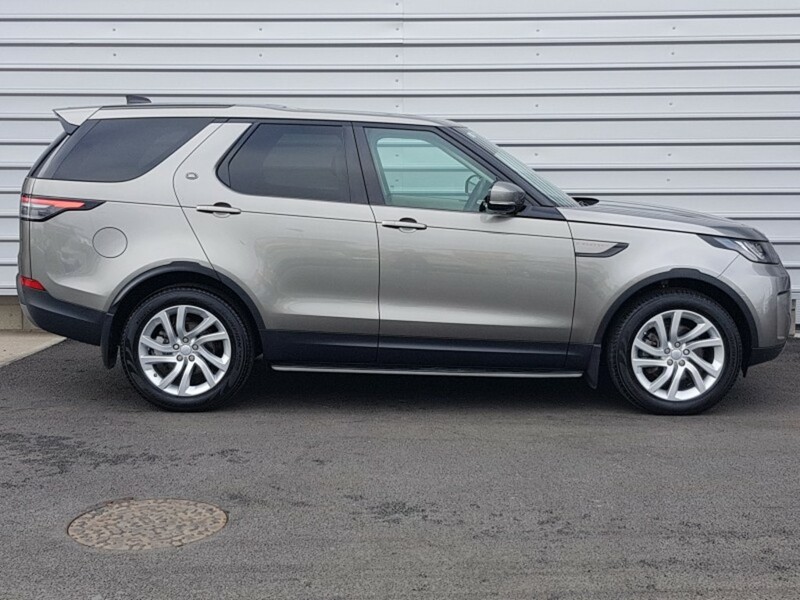 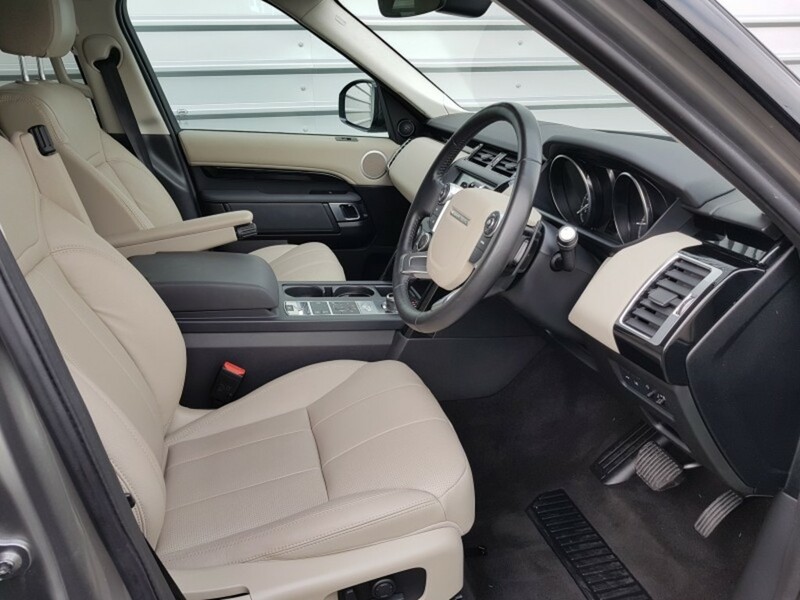 With a Roof Rail Kit fitted, choose specialised stowage for sports gear, and accessories to utilise Land Rover’s towing capability. 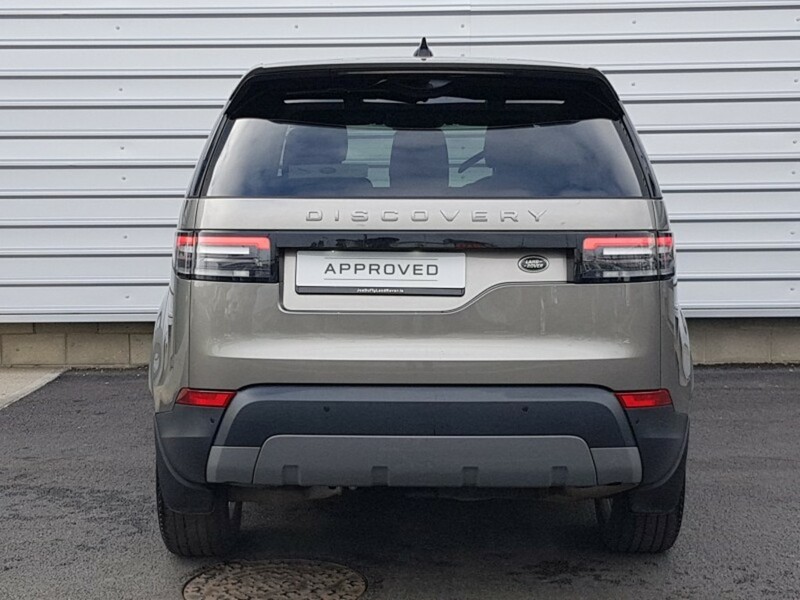 Enhance your vehicle’s appearance with eye-catching details, add protection to guard against damage and upgrades for off-roading. 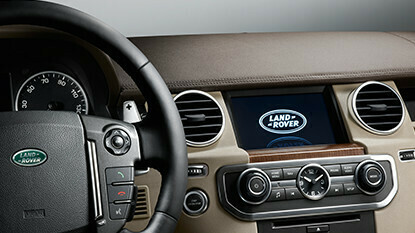 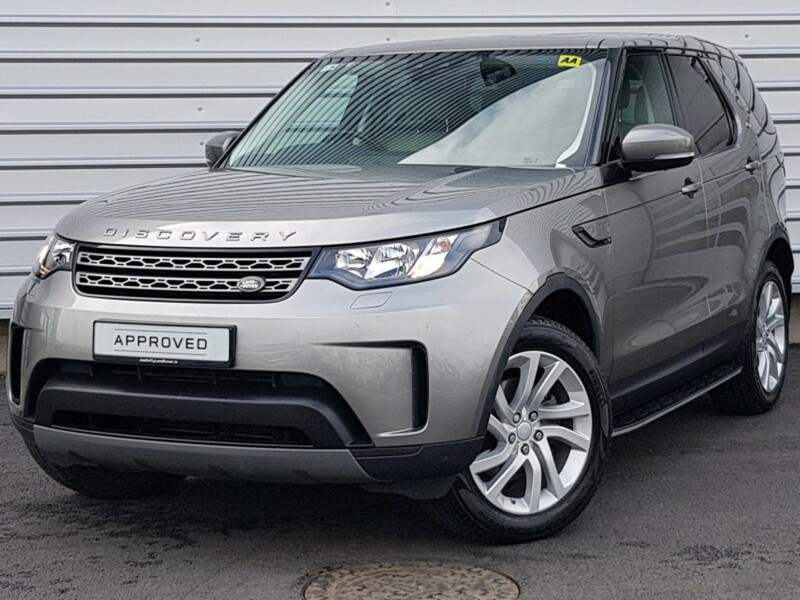 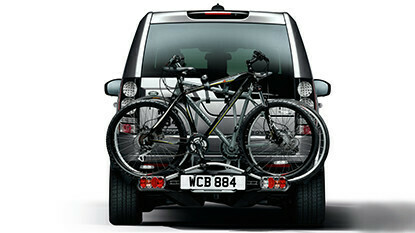 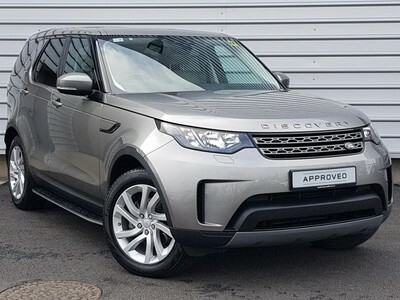 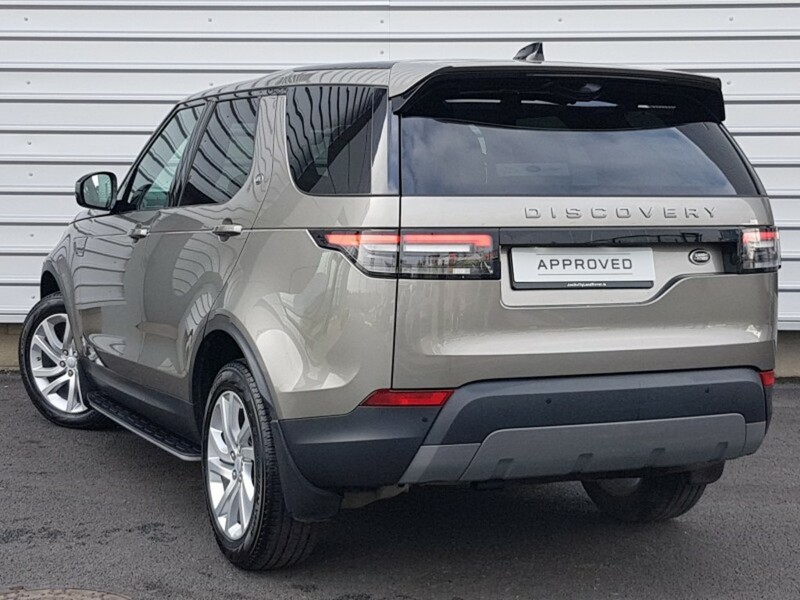 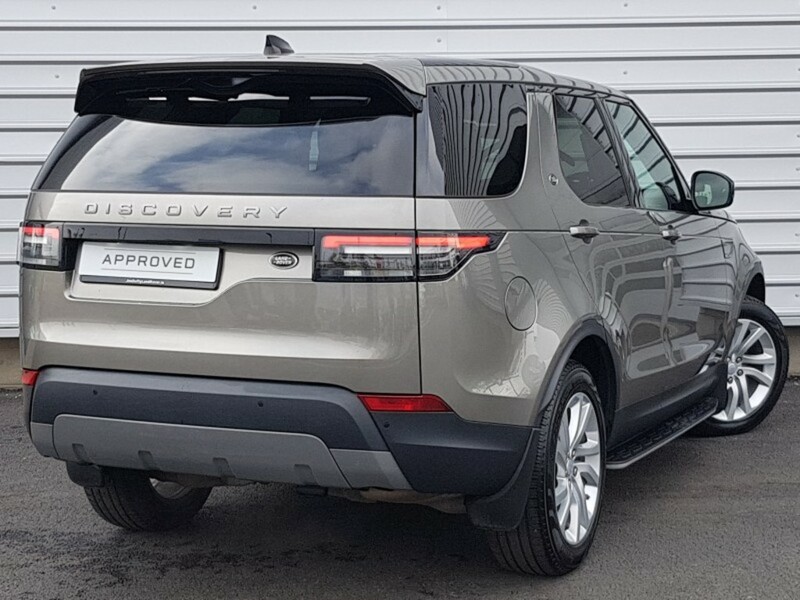 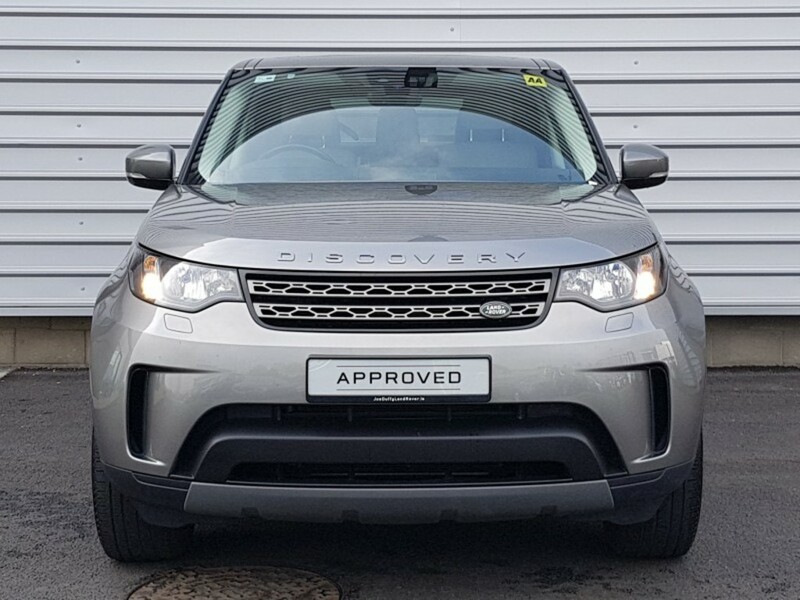 Add Land Rover approved extras at any time, from protective coverings to entertainment and technical upgrades. 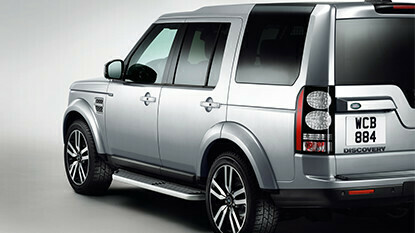 Thank you for your enquiry, we will get back to you shortly."